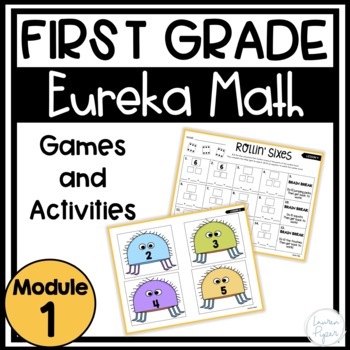 -This product is the perfect addition to your First Grade Eureka Math curriculum! 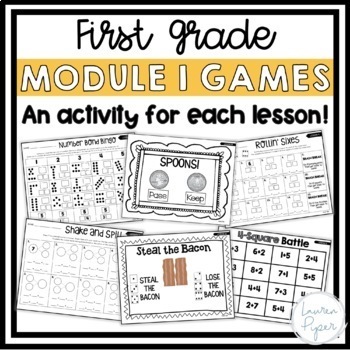 -It includes a game, activity, or craft for EVERY lesson in Grade 1 Module 1. That is 39 games! 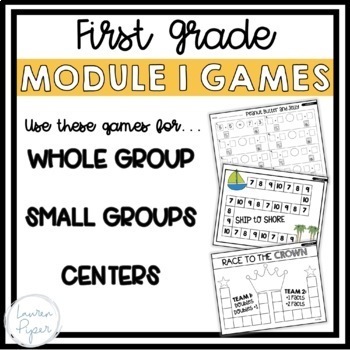 -These activities are perfect to use for small group, whole group, or centers! They are easy prep and most games require little to no materials. 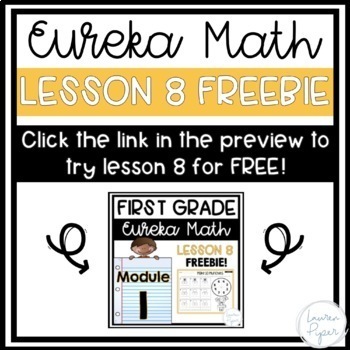 Your kiddos will be engaged and excited to learn using these games! -I use these for whole group instruction for almost every single lesson. My kids can't wait to see what game we are playing for math that day! -Check out the preview to see a sample of the activities!